Modern design with legendary sound! The SELMER SE-AR Alto Saxophone out of the Référence-Series was made in an echo of the legendary Mark VI saxophone of the 1950's. 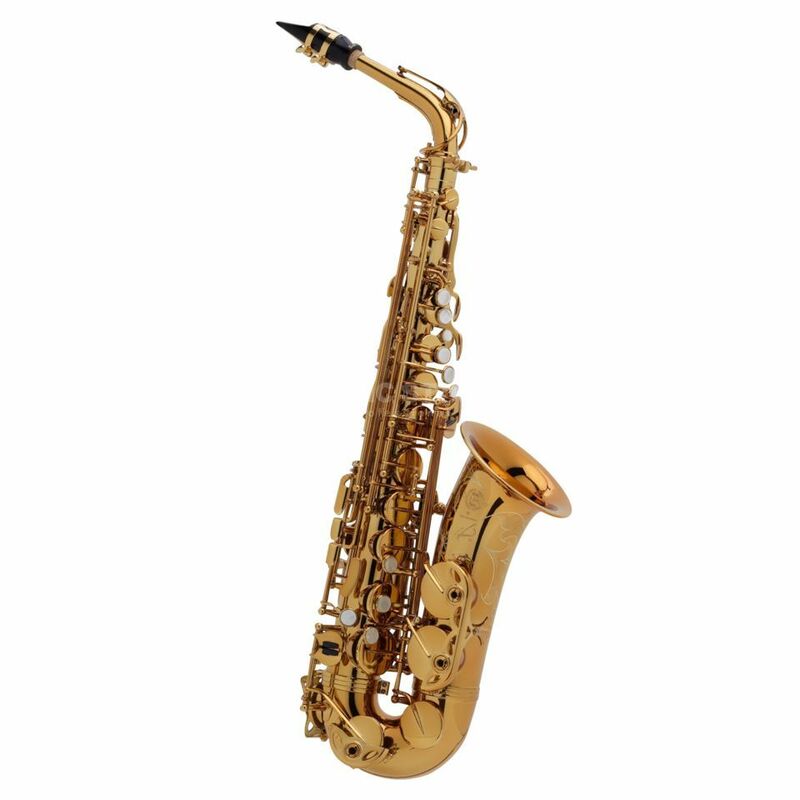 The rich, colorful and centered sound is especially made for Jazzsaxophonists. A new developed body and s-bow, made out of a special brass alloy, a new ergonomic key order and specific qualities of the lacquer produce a sound with power! The red shimmering gold lacquer with handmade Référence-engraving is a masterly performance.